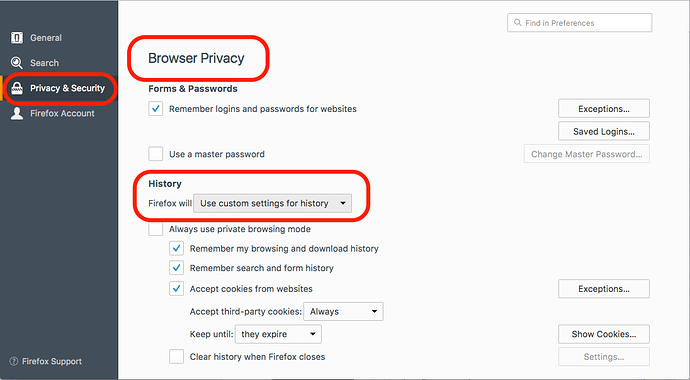 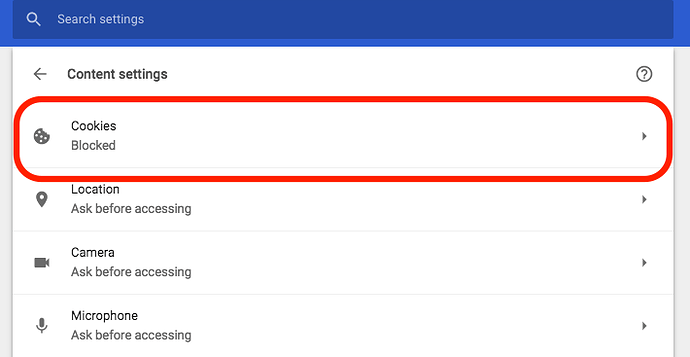 Solve WebViewer login problems: unblock third-party cookies - Frequently Asked - Alfred Center | get the most out of the best home security app! 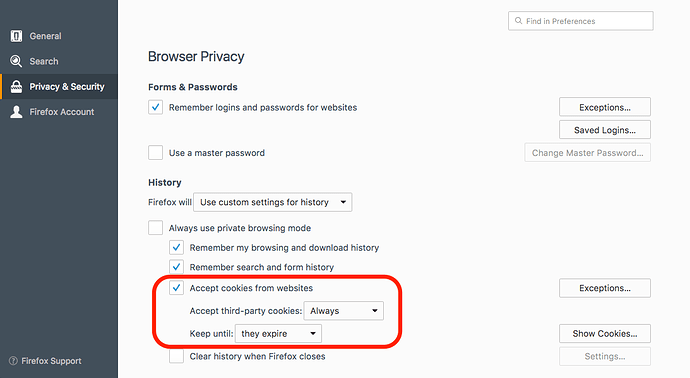 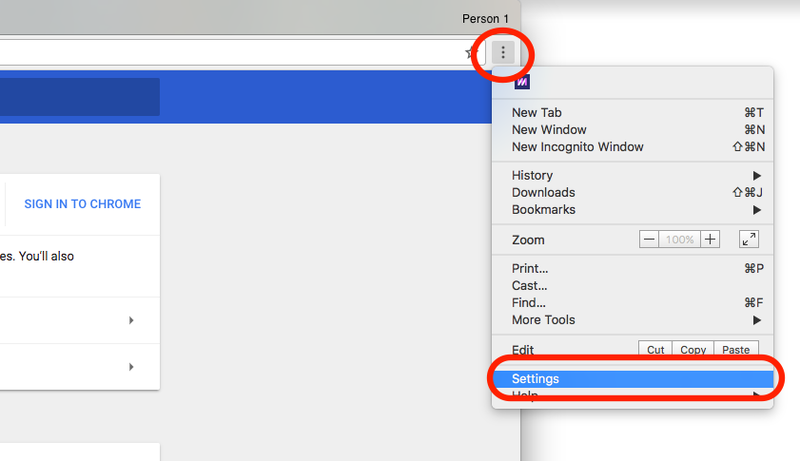 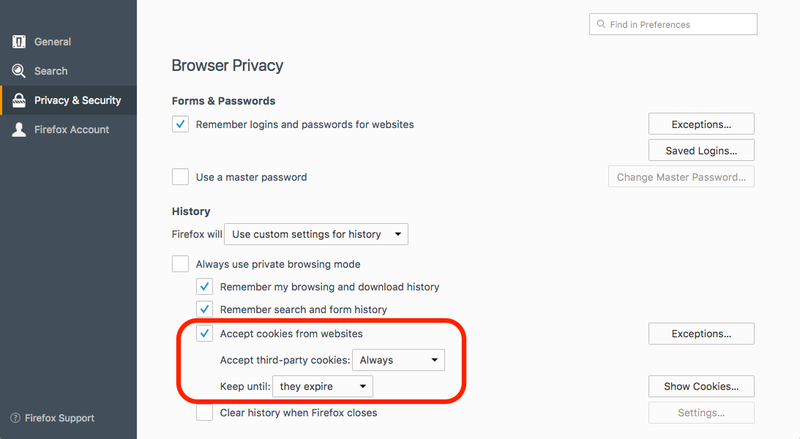 One of the reasons that could lead to WebViewer login problems is third-party cookies have been disabled. 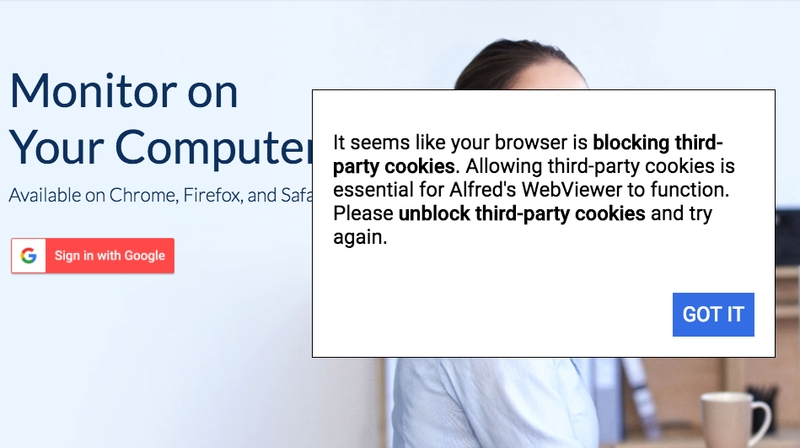 To see your Alfred Camera on PC, unblock third-party cookies by following the instructions here. 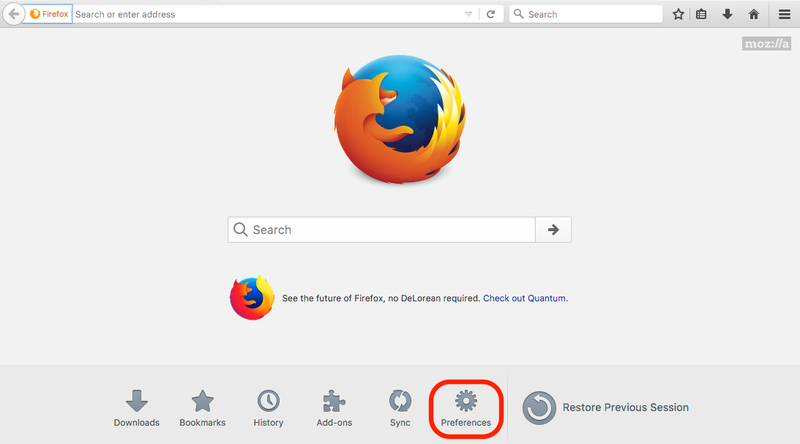 If the problem persists, please refresh the webpage or relaunch your browser.